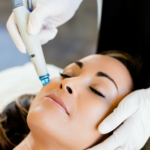 At Embody MedSpa, we use the Eclipse MicroPen to perform the microneedling procedure. 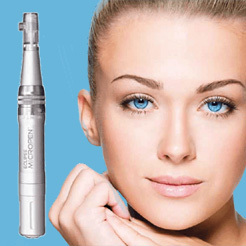 It is the most advanced medical-grade automated microneedling device on the market with the highest safety ratings. 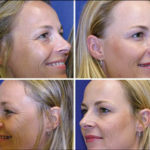 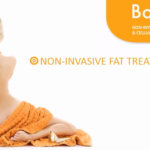 Check out www.eclipsemicropen.com for more information or call Embody MedSpa at 978.207.0345 to set up your free consultation.